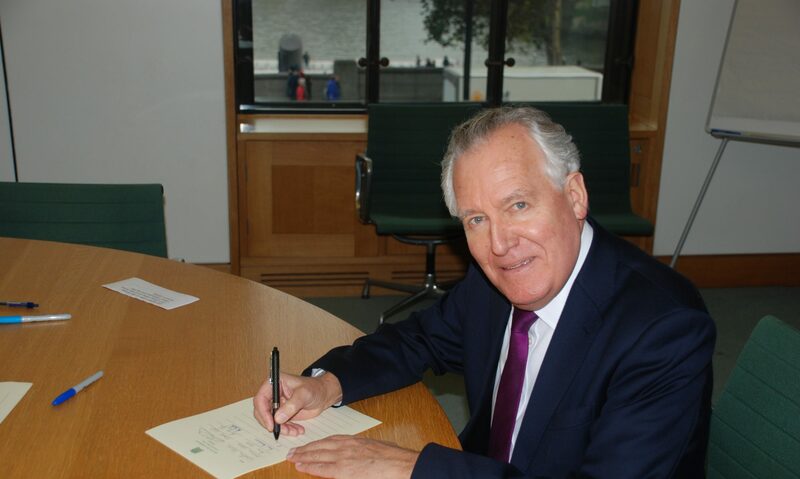 MP for Neath Peter Hain has backed a proposal to cut business rates for small and medium businesses in 2015 and freeze them in 2016. ‘Small independent businesses in Neath are really struggling. I shop in the town on a regular basis and I particularly enjoy buying local produce from our fantastic indoor market, the heart of Neath. However, with shops and small businesses across the country due to see their business rates increase by an average of £430 from next April, many traders will simply buckle under the cost of doing business,’ he said. The Shadow Business Secretary Chuka Umunna has announced that a Labour Government would implement this rates cuts and freeze policy after the next general election. According to Mr Hain, cutting and then freezing business rates would save small business owners nearly £450 on average. Labour would also give local people more power to shape towns such as Neath by working with the local authority and local businesses in order to make the high street a more vibrant place.